 Need a large remortgage on a Buy to Let property? We have the banking contacts to provide a tailored solution where other lenders may not be able to help. To discuss this or any other large or complex mortgage case, please contact us on 020 7519 4984 or email us. The client was looking to remortgage an unencumbered Buy to Let property for £1 million. They wished to use these funds for home improvements and the purchase of a further investment property. Sourcing the finance proved to be a challenge, due to the size of the client’s property portfolio, the size of the property and the tenancy agreement in place. The client is a professional landlord with a portfolio of 31 Buy to Let properties, in the UK, in his personal name. The number of properties held by the client created the first challenge, as many lenders would not be happy to take a view on an application with such an extensive property portfolio. The property to be remortgaged was a sizeable six-bedroom house. This created a further hurdle in sourcing the funds, as not all banks are willing to offer a loan against a property with six or more bedrooms. The property in question was rented out on a two-year tenancy agreement, again, something which many Buy to Let mortgage lenders will not take a view on. We have built relationships with a broad range of niche lenders and private banks, who are willing to accept complex mortgage applications and assess them on a case by case basis. Using our experience in dealing with complex cases and navigating the remortgage market, we sourced an appropriate lender. They were willing to accept the size of the property portfolio, the number of bedrooms and the current tenancy agreement and offer a Buy to Let remortgaging solution that suited the client’s requirements perfectly. We provide our clients with expert knowledge and assistance throughout all stages of the application process. In this case, this involved helping the client to complete their business plan and assets and liabilities statement, as requested by the lender, saving them a lot of time. On receiving all documents and assessing the case, the lender was happy to offer the client the full £1 million remortgage solution on an interest-only basis. Additionally, the lender released the funds before the client found the new investment property he wanted to purchase. On completing the deal, the client had the funds ready to use immediately, as and when he had an offer accepted at auction, and for the improvements to their home. This suited their requirements perfectly. Overall cost for comparison 4.80%APR representative variable based on 10 years at 2.99% and lender’s arrangement fees of £4,000. The actual rate available will depend on your circumstances. Ask for a personalised illustration. Your home or property may be repossessed if you do not keep up the repayments on your mortgage. Changes in the exchange rate may increase the sterling equivalent of your debt. You may have to pay an early repayment charge to your existing lender if you re-mortgage.